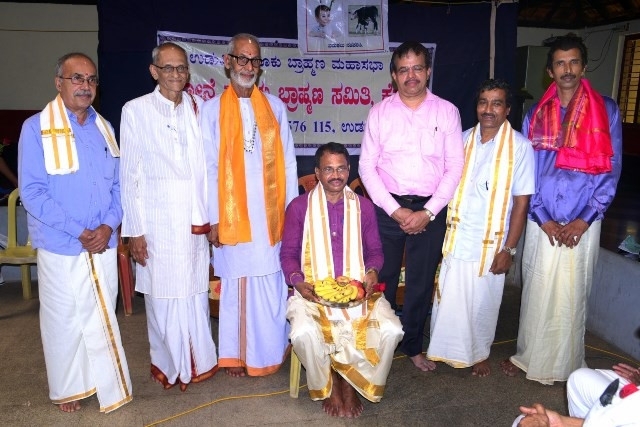 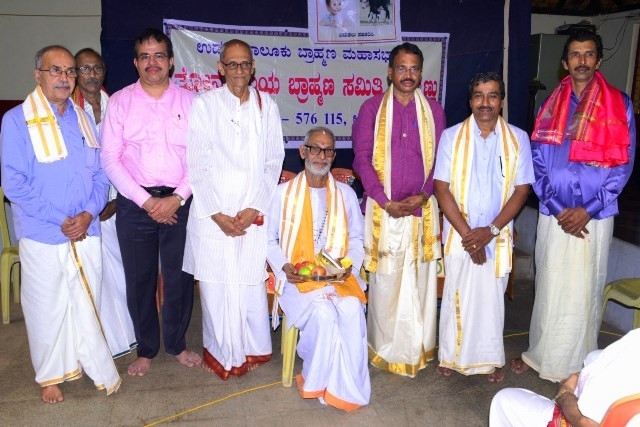 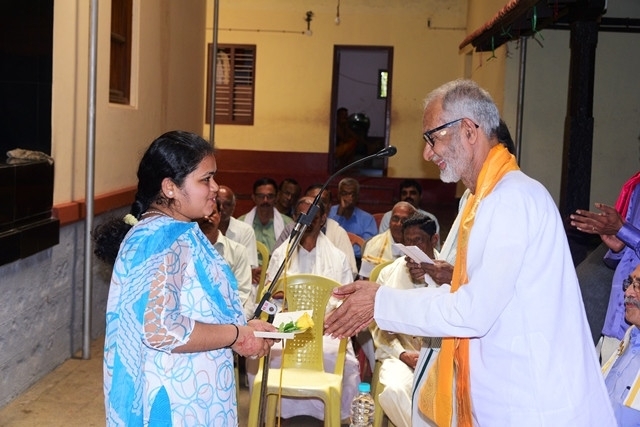 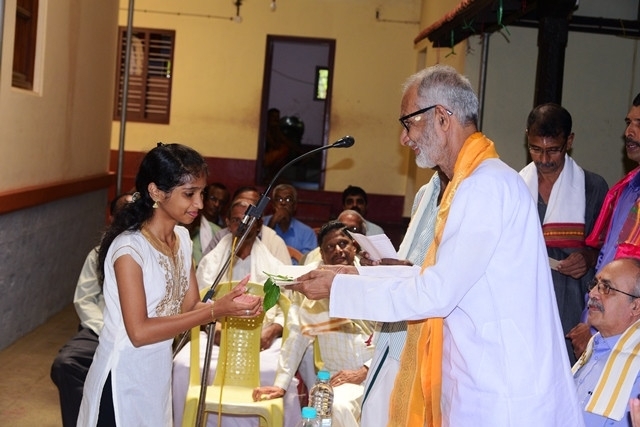 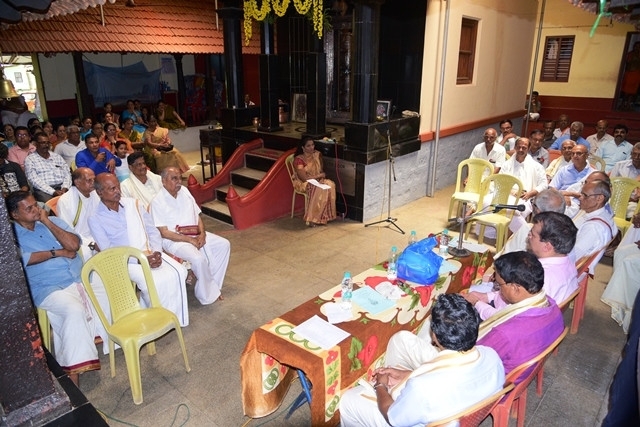 Tonse valaya brahmana samithi ,Kemmannu organized its 21st annual day on Sunday the 16th September,2018 at Sri Ganapathi temple. 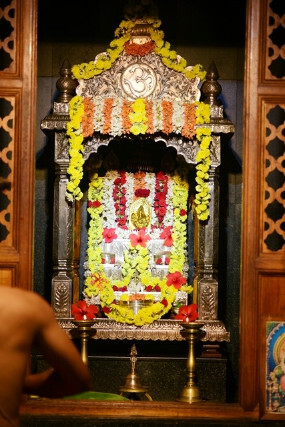 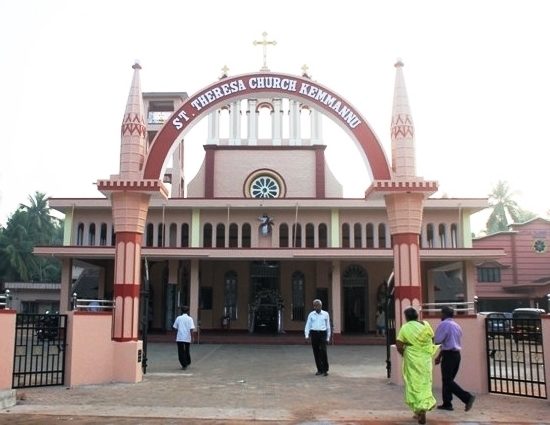 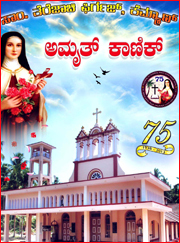 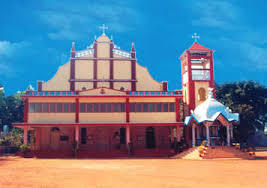 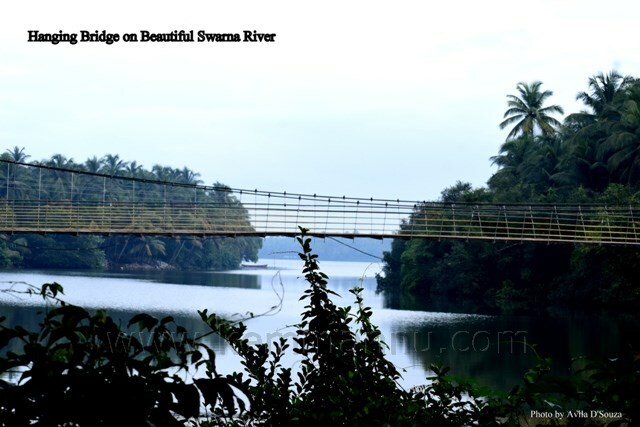 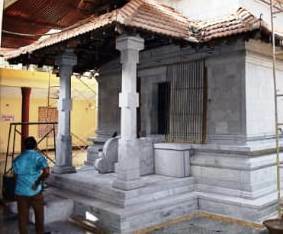 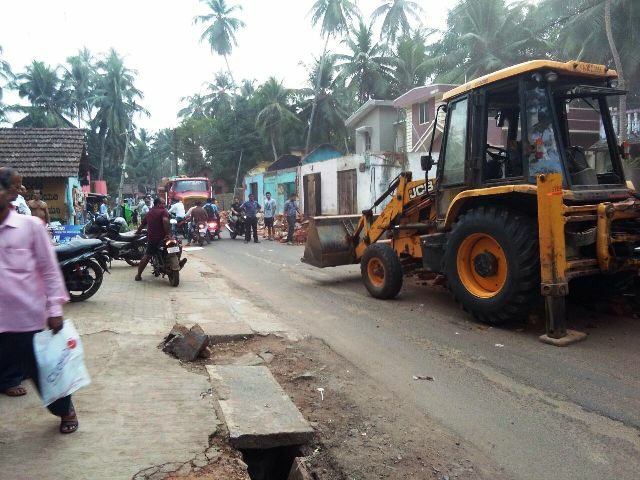 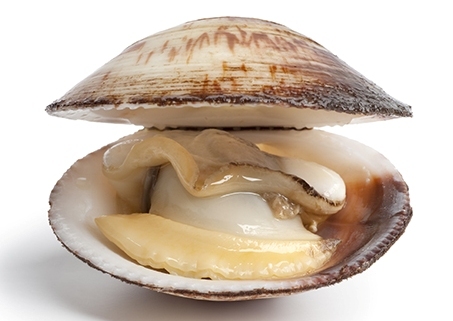 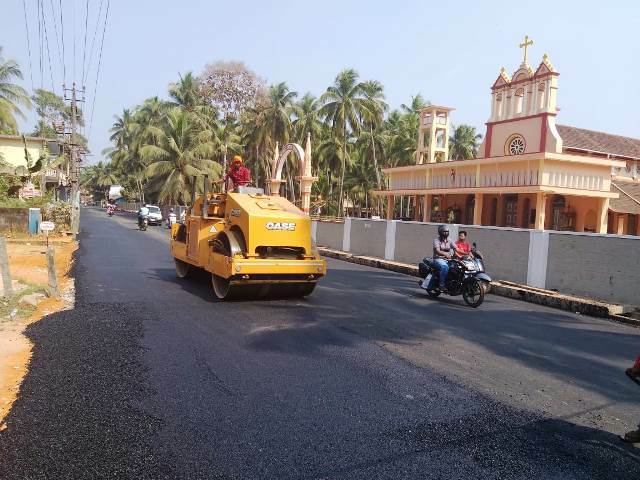 Padukudru,Kemmannu. 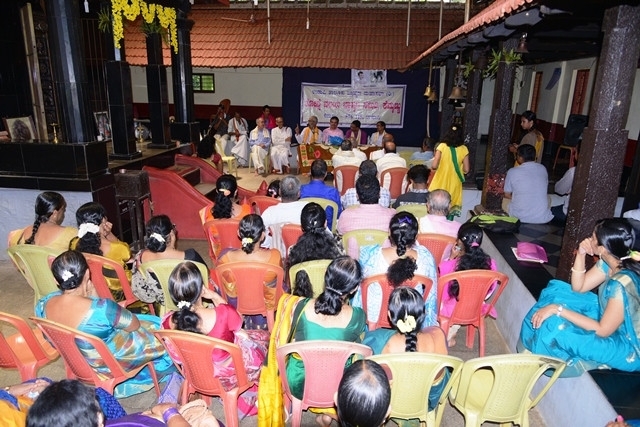 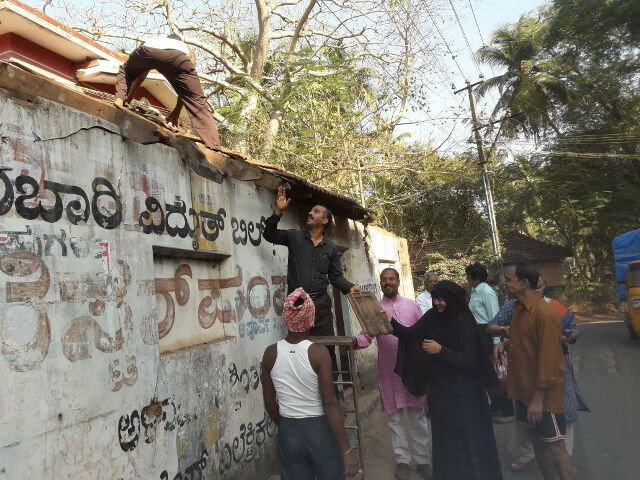 The pragramme began with the prayer by Smt.Padmini L Rao. 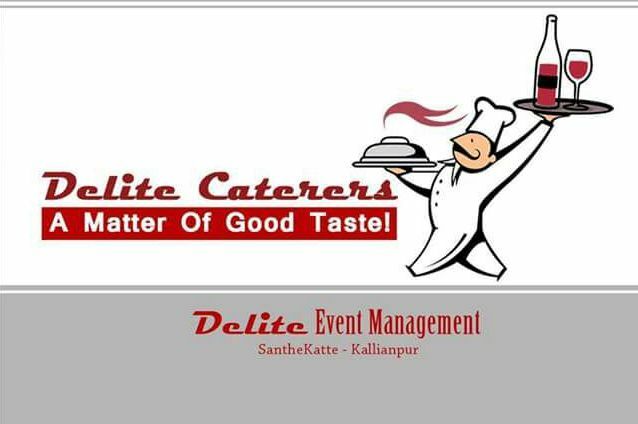 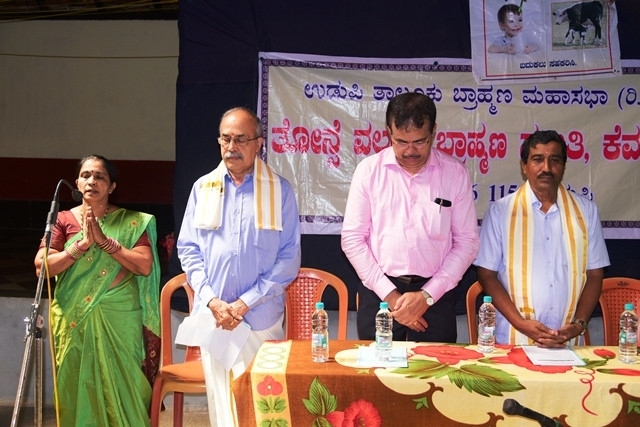 Smt.Sowmya Rao was the Master of ceremony. 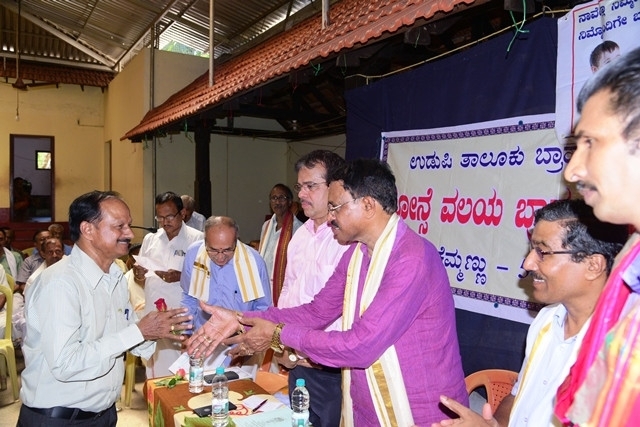 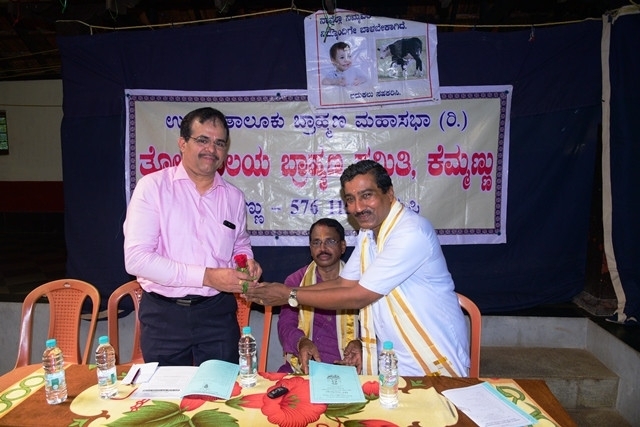 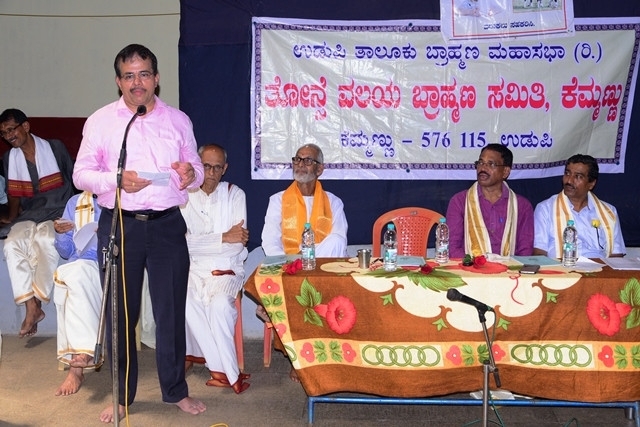 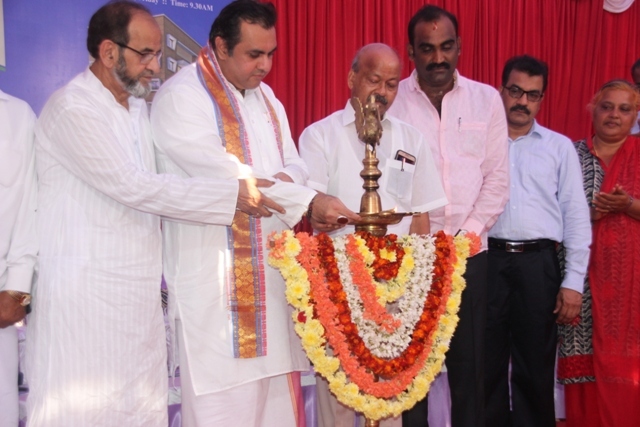 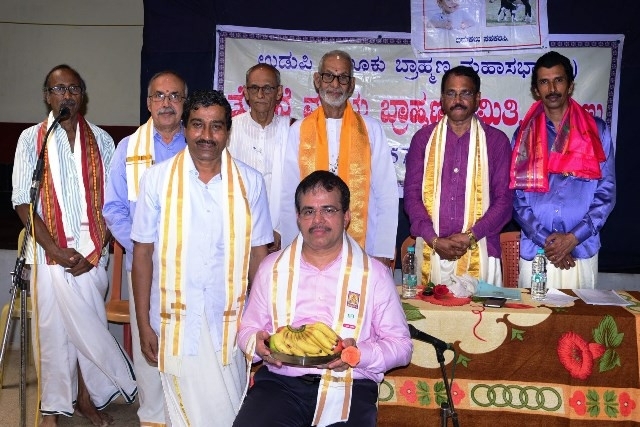 On the Dias chief guests present were Sri.Manjunath Upadyaya,President ,Udupi Taluq Brahmana sabha, Sri Raghavendra Bhat,Chief operating officer,Karnataka Bank,Head office, Mangalore, Resource person Sri.B.C.Rao ,Retd. 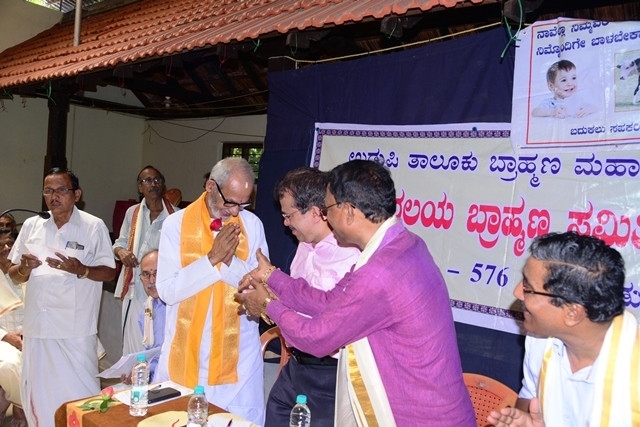 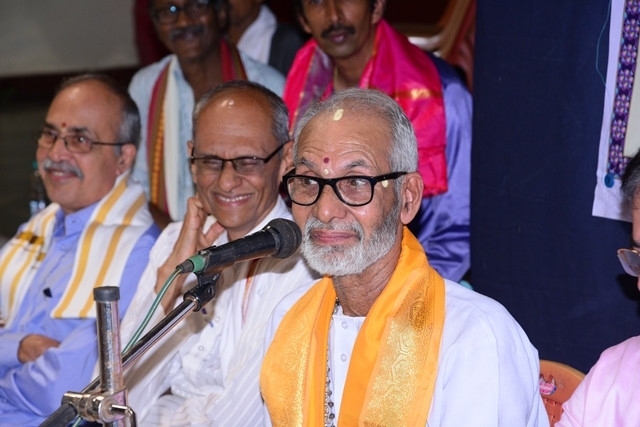 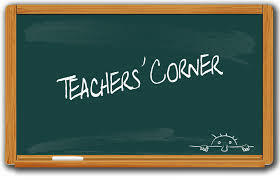 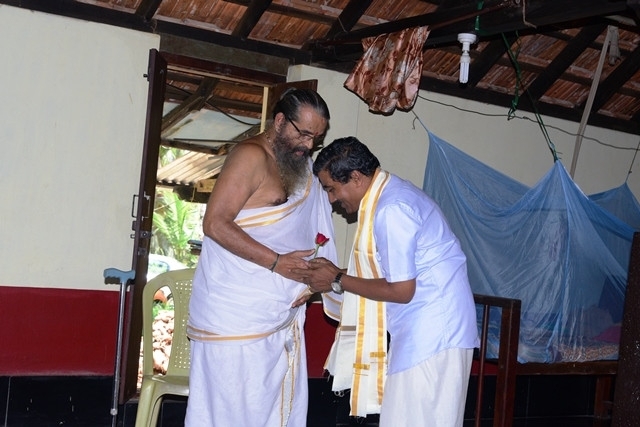 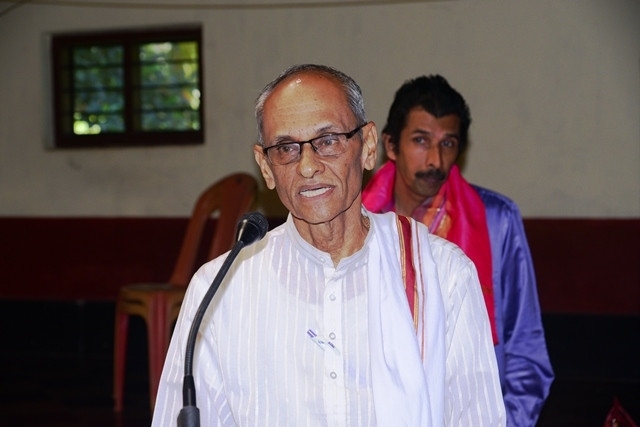 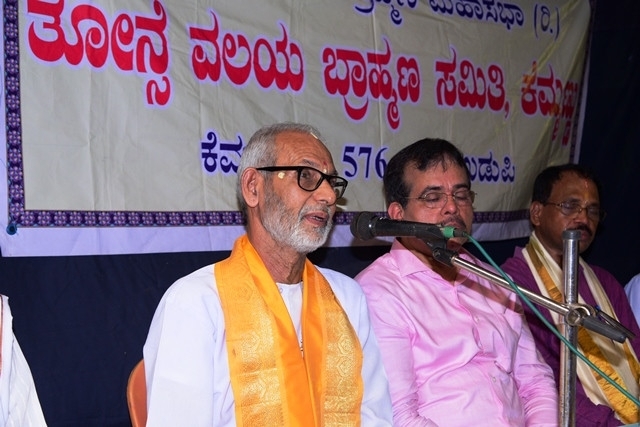 Teacher ,Shivapura ,Hebri, Sri.Vasudev Adoor Hon.President Tonse valaya Brahmana Samithi, & Prof. Ramesh Adiga ,President Tonse valaya brahmana samithi. 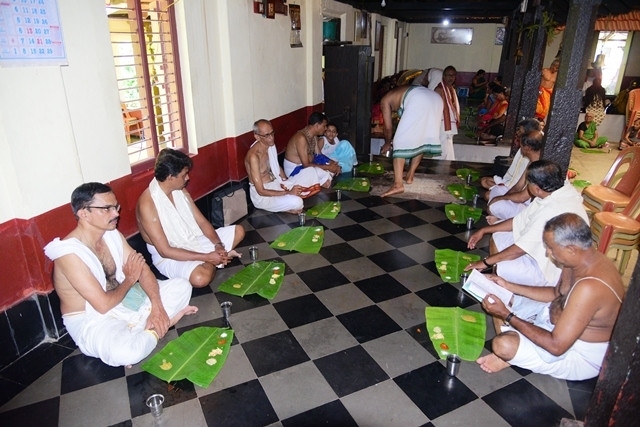 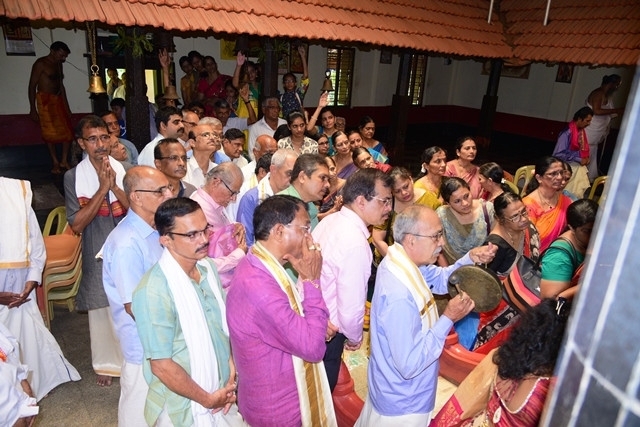 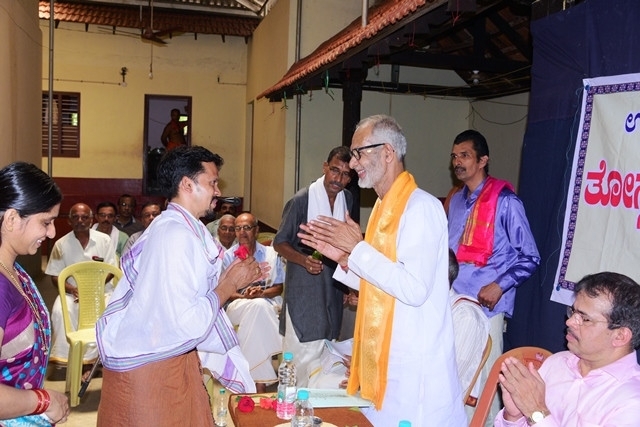 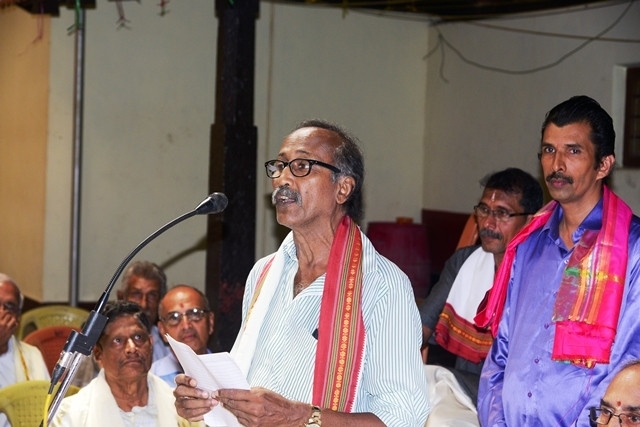 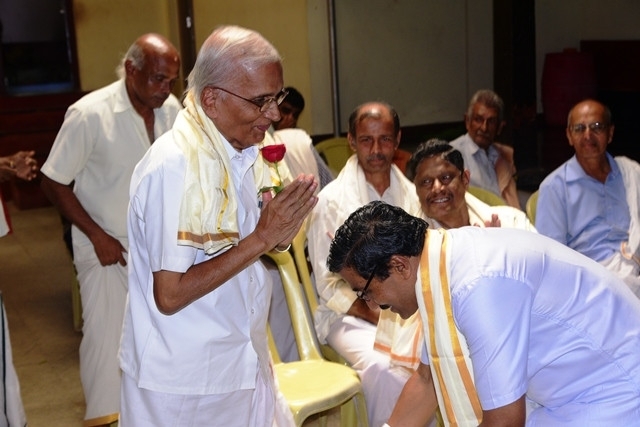 Sri Vasudev Adoor welcomed the dignitaries., members of the neighboring valayas and members of the tonse valaya. 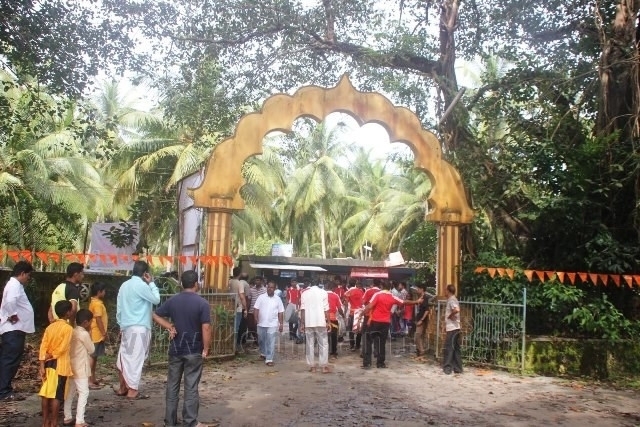 During the occasion 1 minute silence observed for the deceased soul with condolences. 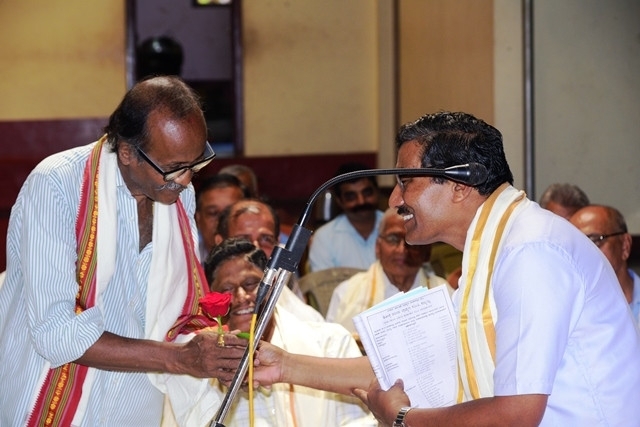 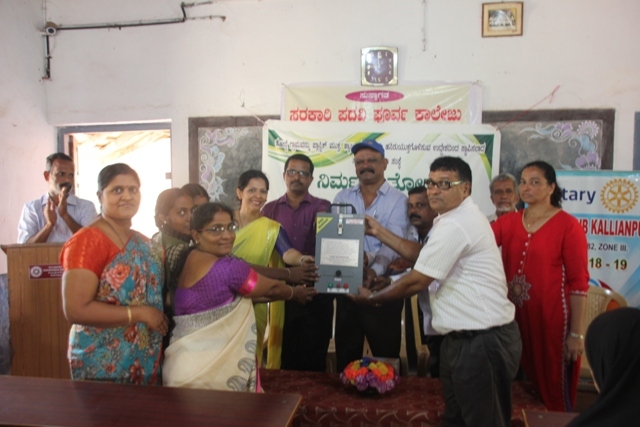 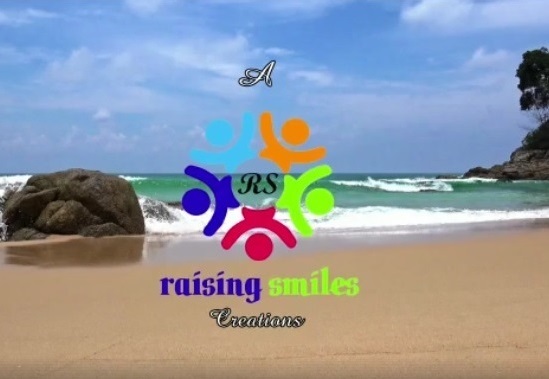 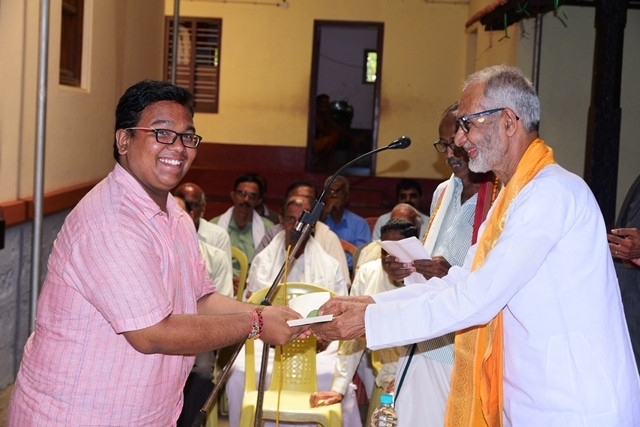 Sri.Hariprasad Rao placed the annual report. 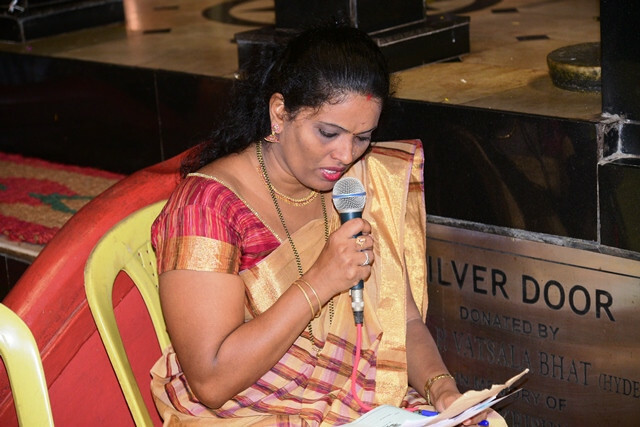 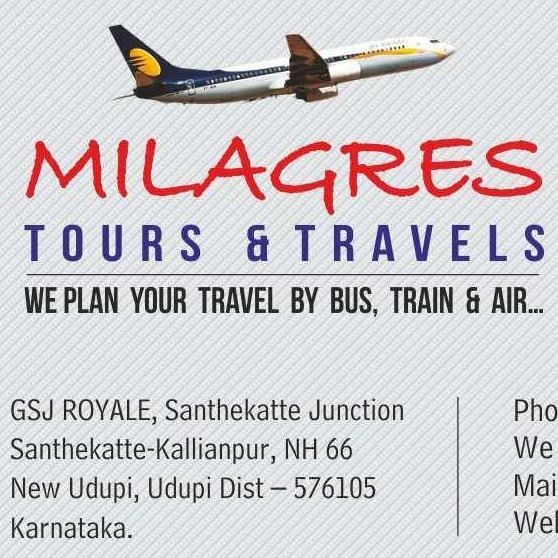 Treasurer Sri Medhavi Undaru placed the annual accounts ,statements for the year 2017-18 and it was approved by the members. 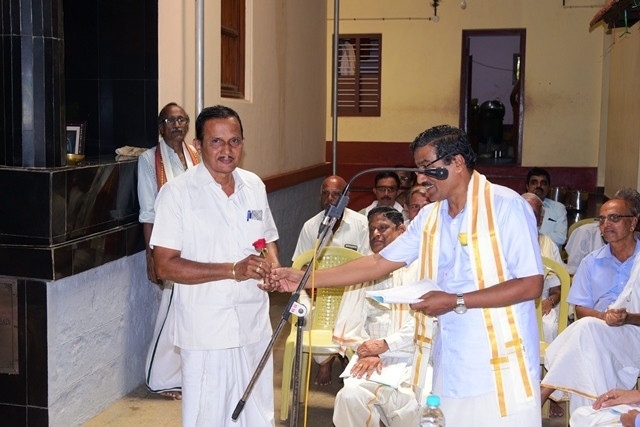 All the teachers were greeted with rose flowers. 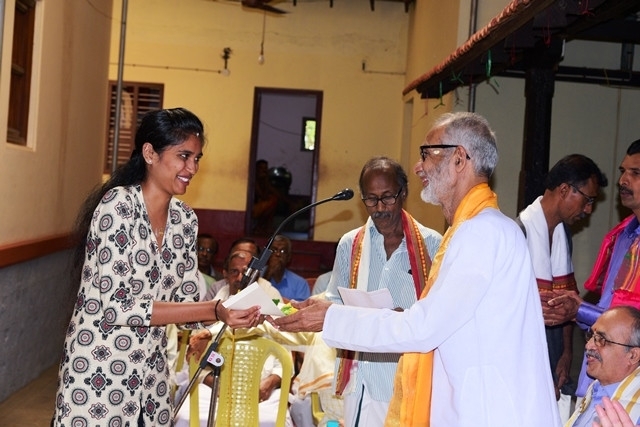 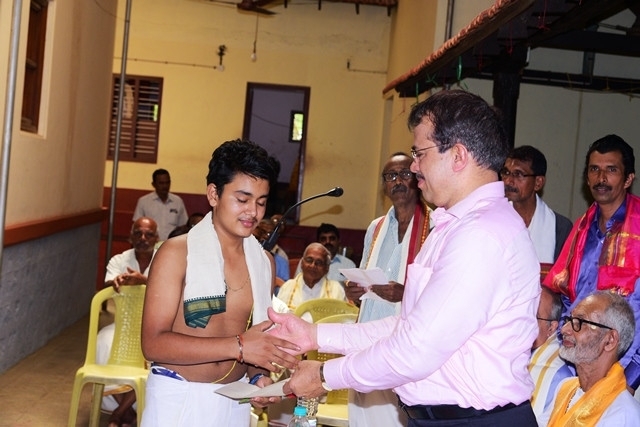 6 students from Indira Shiva rao polytechnic, udupi having distinction in studies were given scholarships. 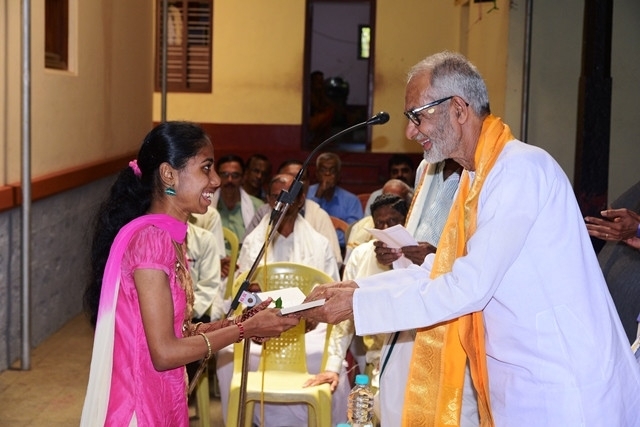 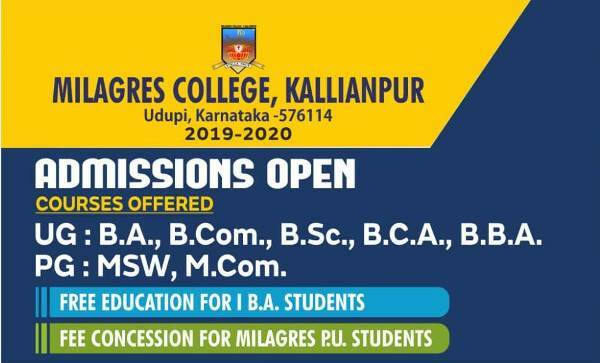 Miss.Rashmi Rao of Alva’s Engg. 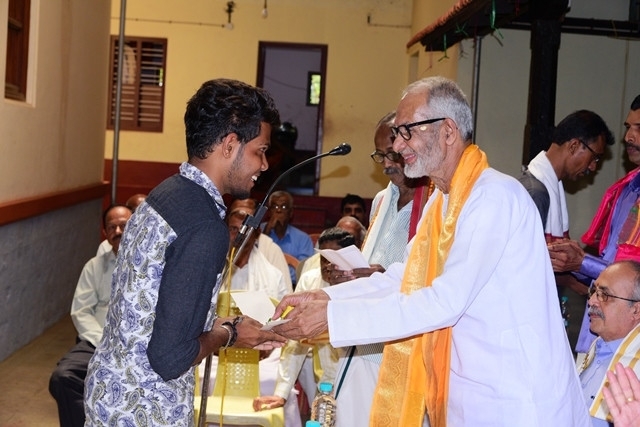 College,Moodabidri & Misas.Ashwini K.S of Srinivas college of Dental,Surathkal were also felicitated for their academic excellence. 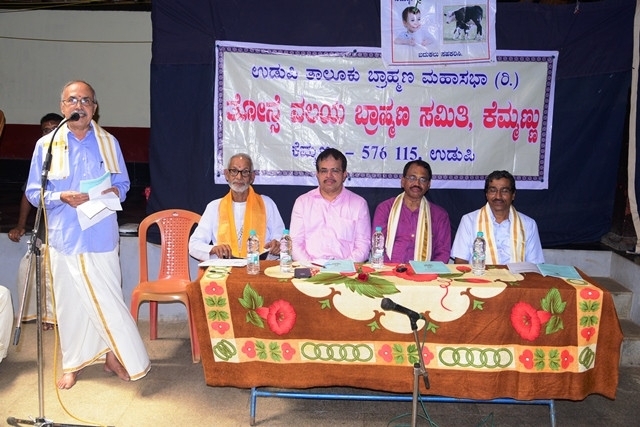 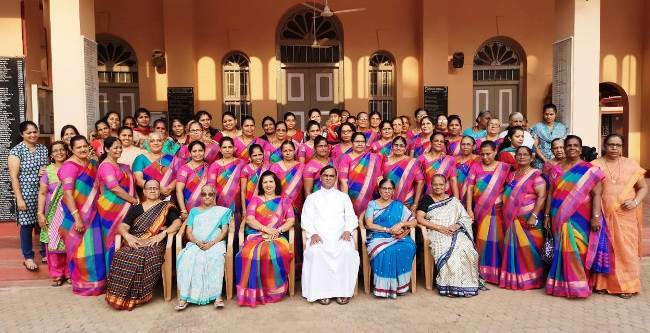 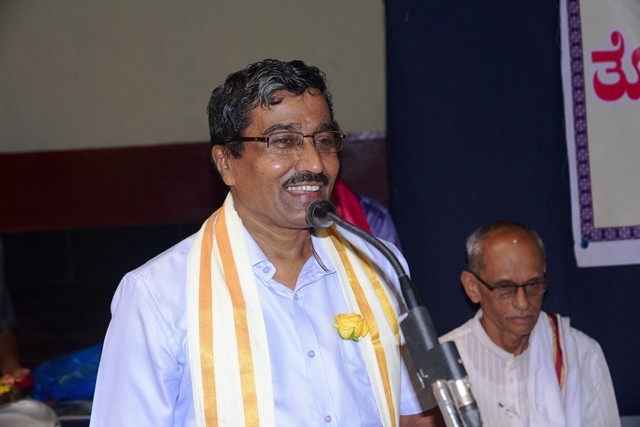 President of Tonse valaya brahmana samithi Prof.Ramesh Adiga introduced the new office bearers for the year 2018-19. 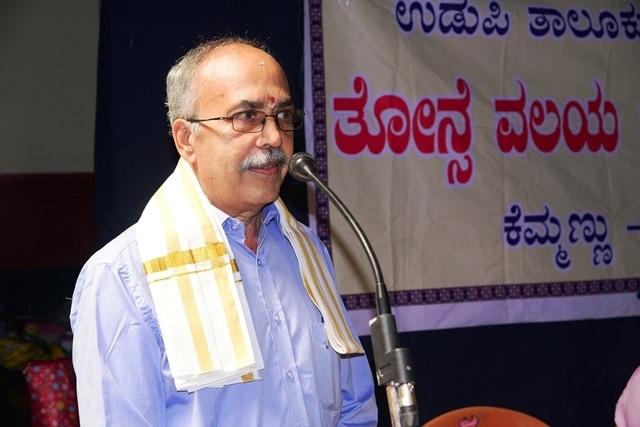 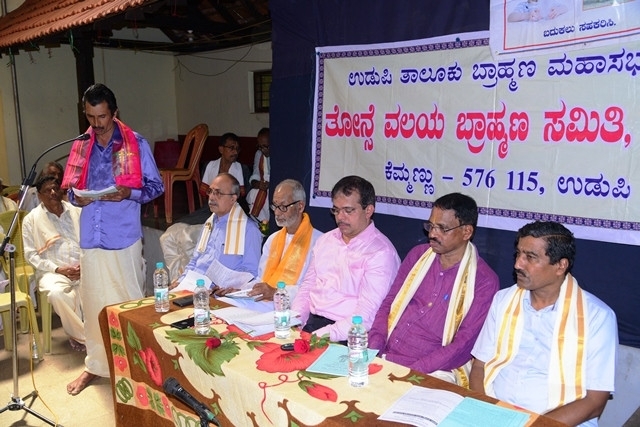 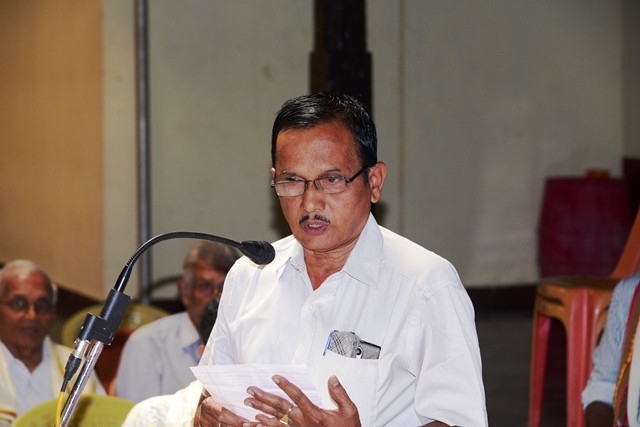 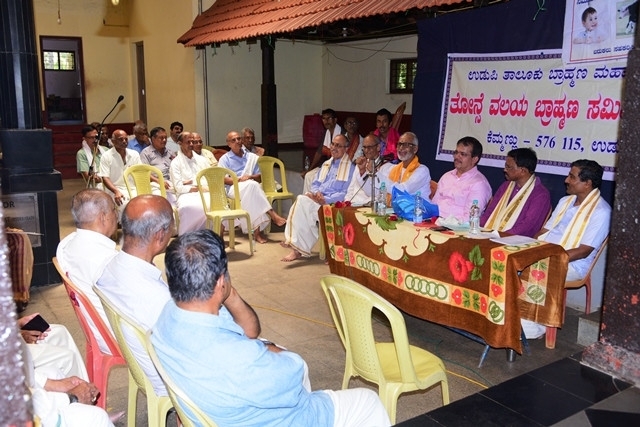 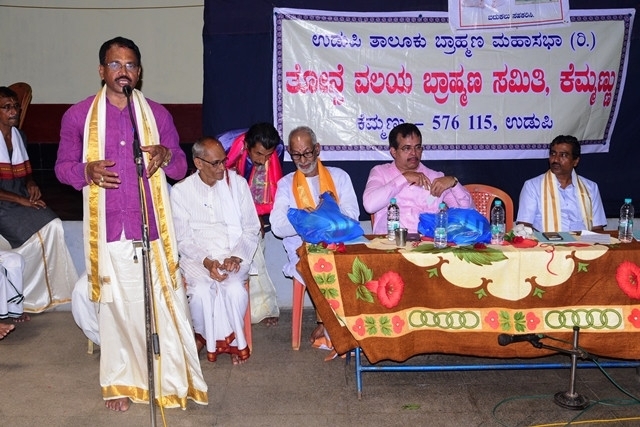 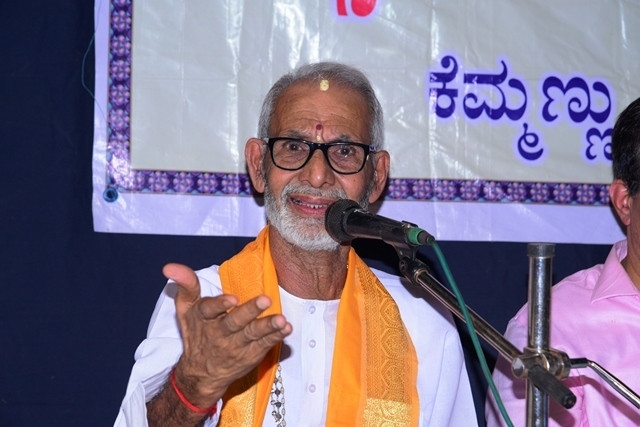 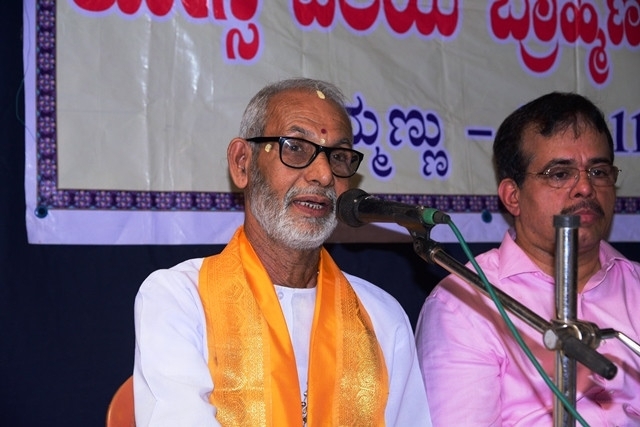 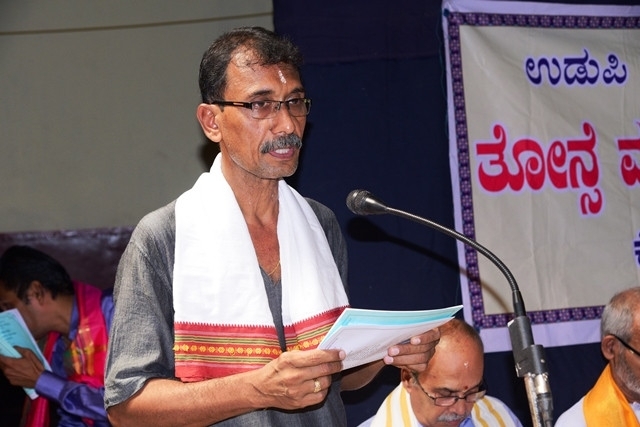 Resource person Sri B.C.Rao explained the importance of discipline , hard work and dedication needed to maintain the dignity of the community.Chief Guest Sri Raghavendra Bhat explained the key features of Study loan and its importance to students during their academic career.Mr Manjunatha Upadyaya gave the details of the achievements of Udupi taluq Brahmana Mahasabha and the co-operation needed from the valayas in the coming years. 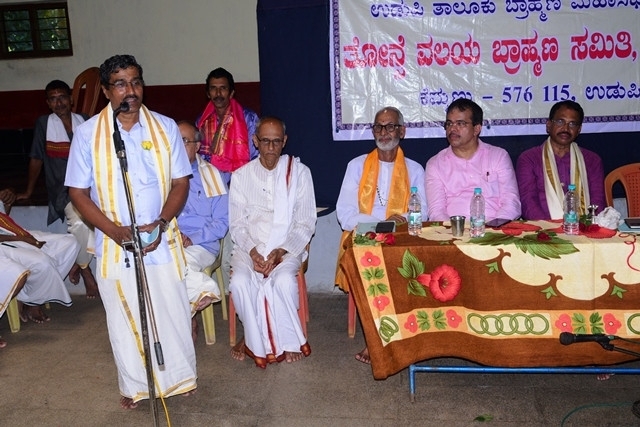 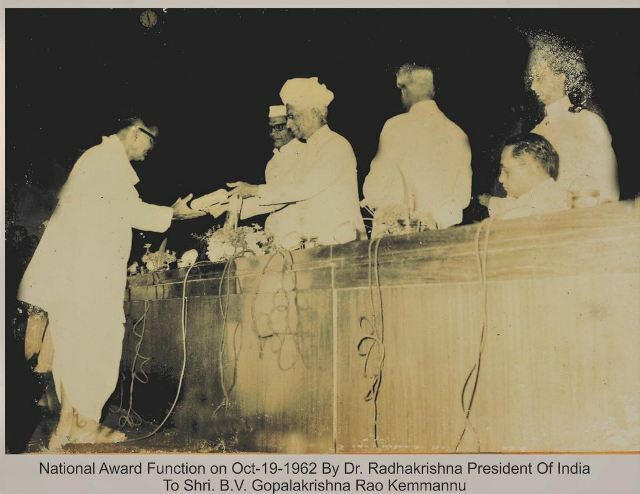 After President’s speech,Sri Ramananda Rao proposed vote of thanks. 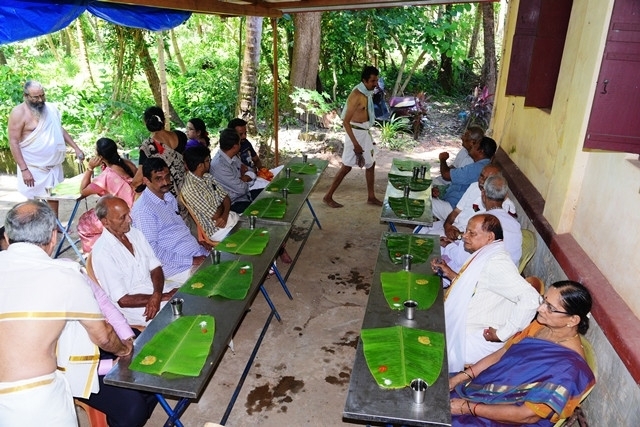 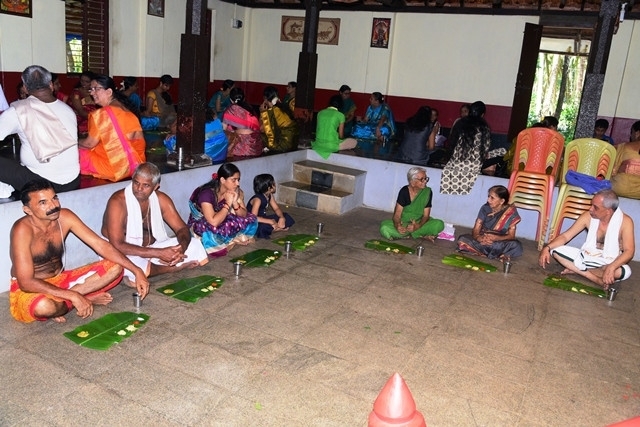 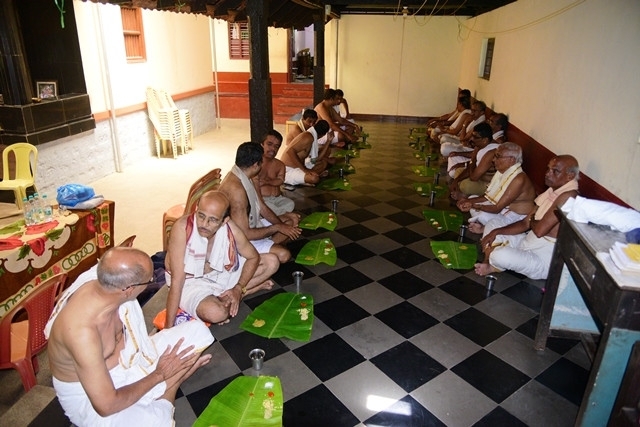 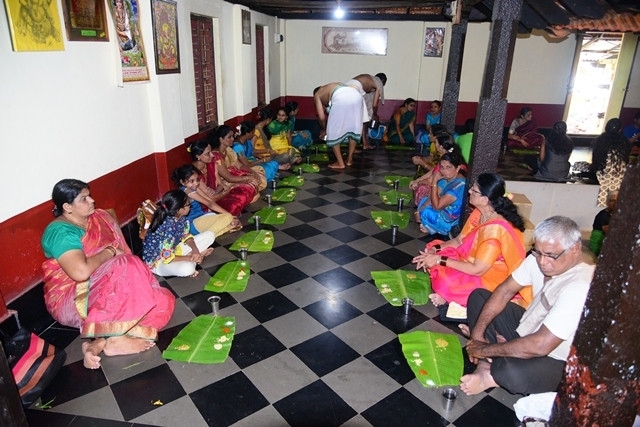 Fellowship meal was arranged after the pragramme.